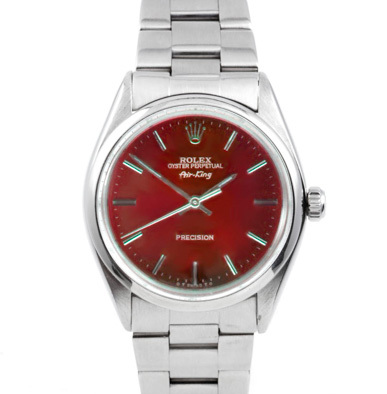 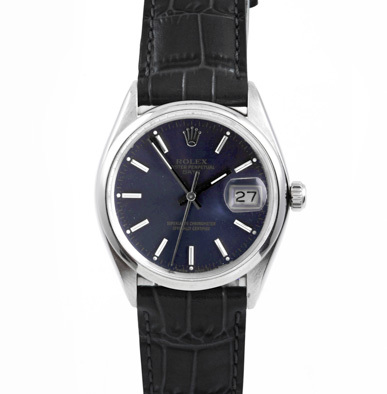 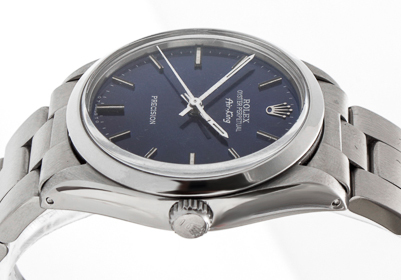 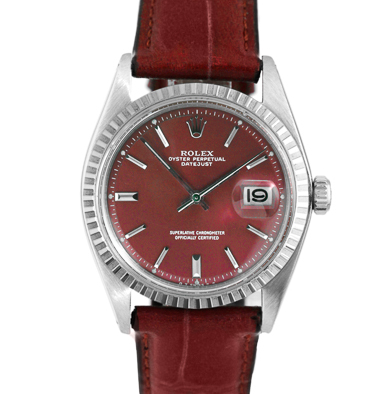 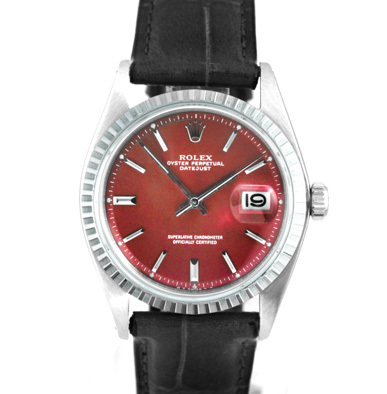 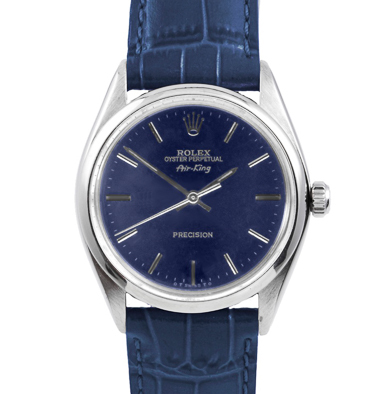 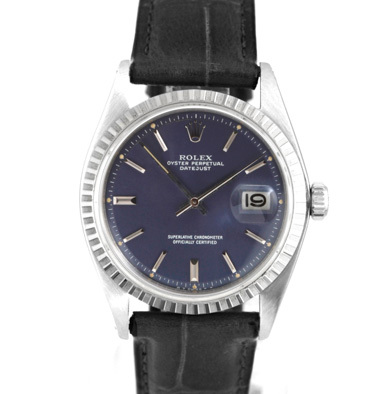 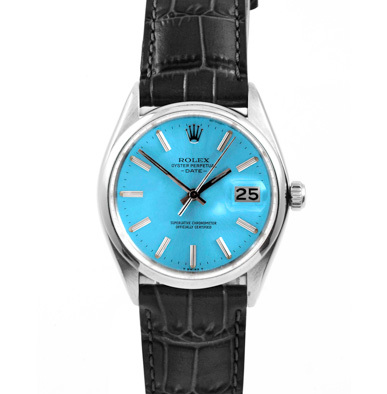 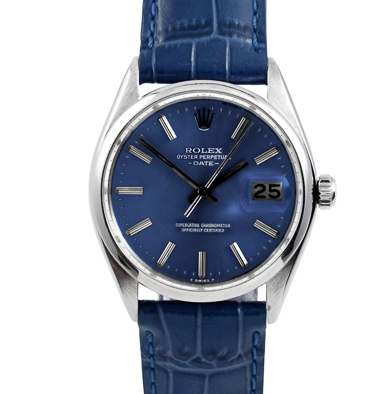 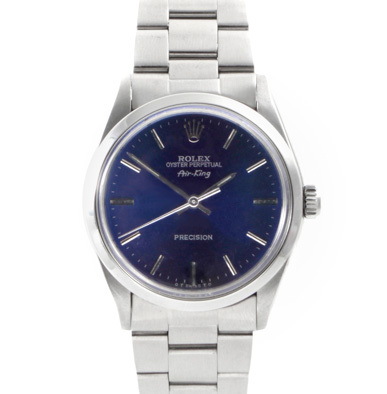 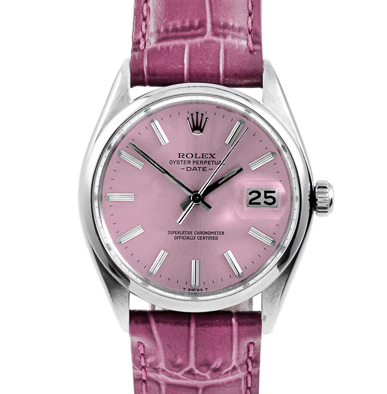 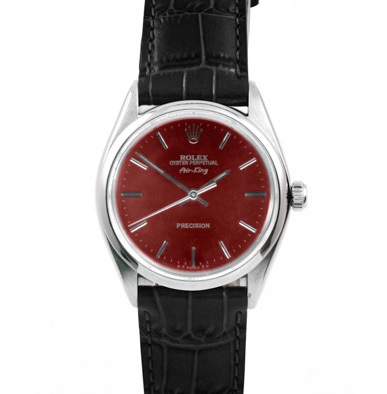 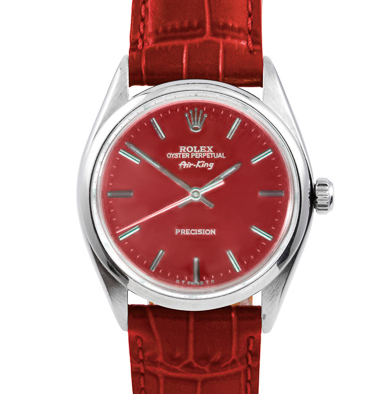 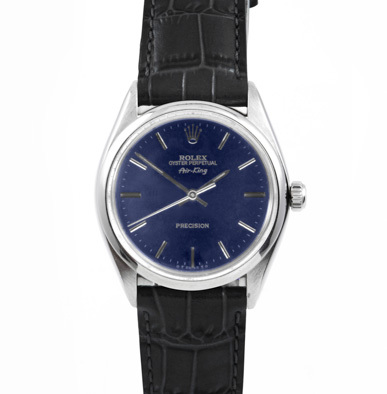 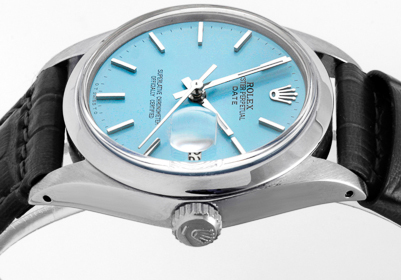 There’s one name in watches that provokes a turn of the head, a raise of the brow, a glint in the eye... It’s Rolex. 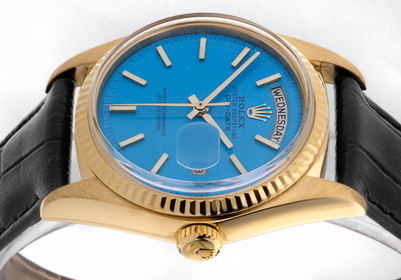 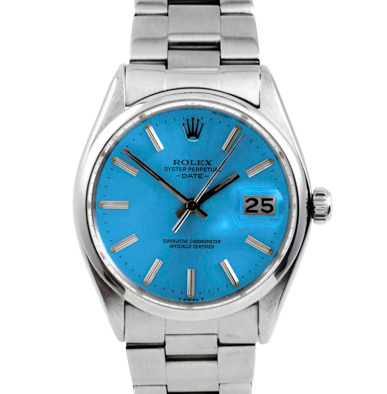 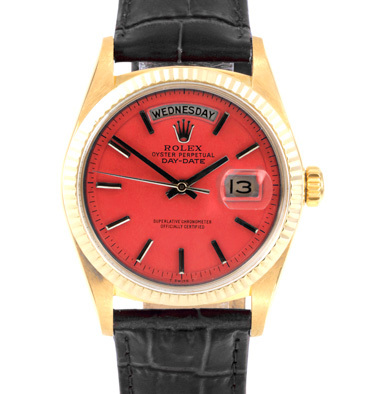 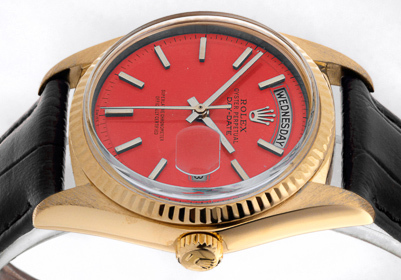 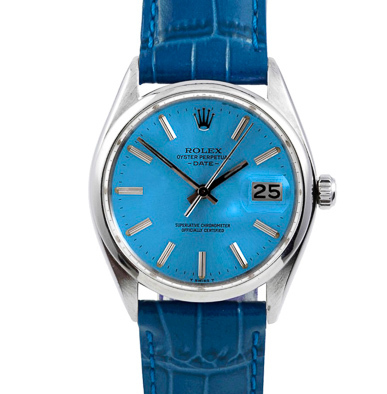 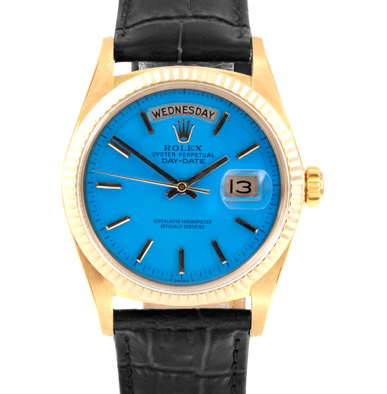 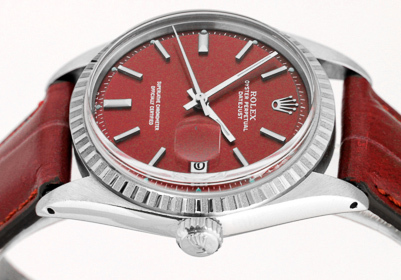 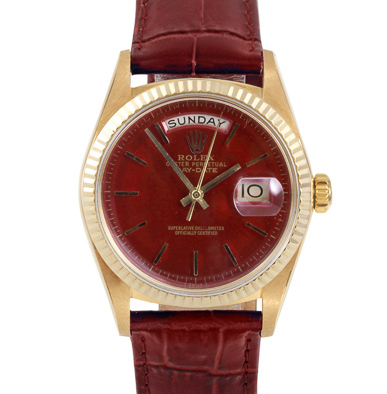 Herewith: a number of vintage Rolex that have been refitted with colorful dials. 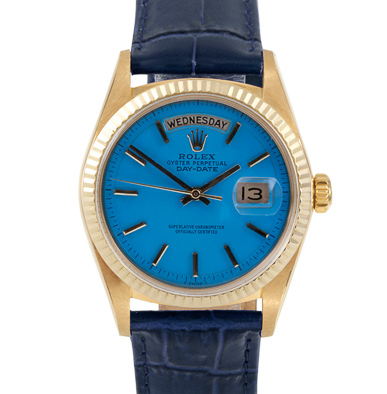 If we may be so bold.